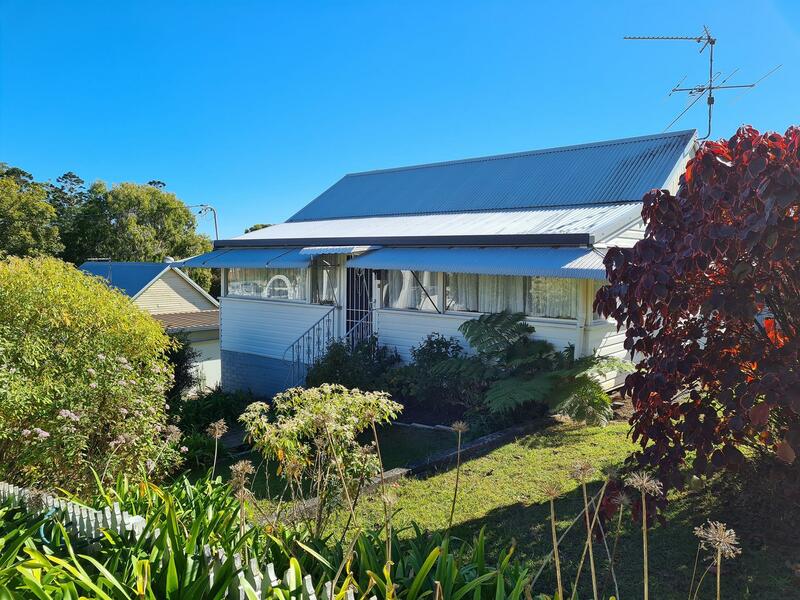 Agapantha cottage, situated in the township of Woolgoolga, was built over 100 years ago . 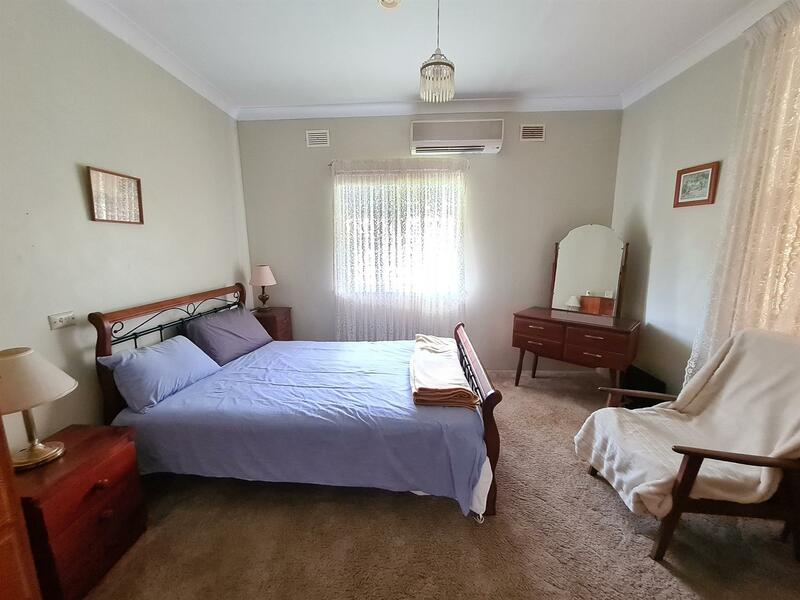 It is a humble little home away from home, that has the atmosphere of visiting Nana as a child. 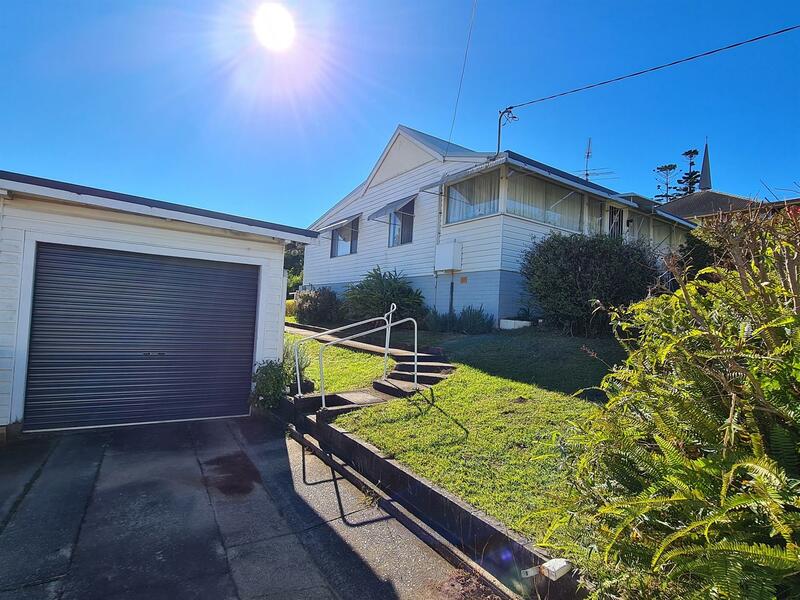 The back yard is huge, perfect for a friendly game of cricket. 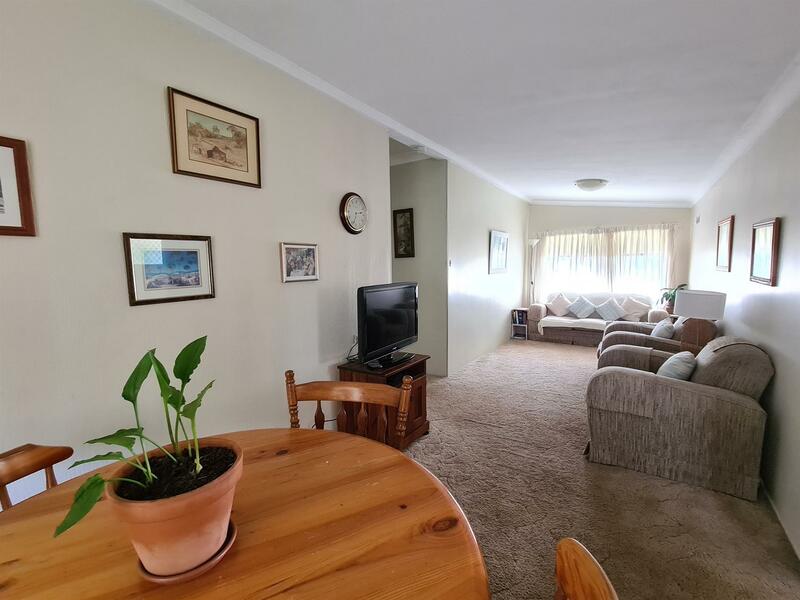 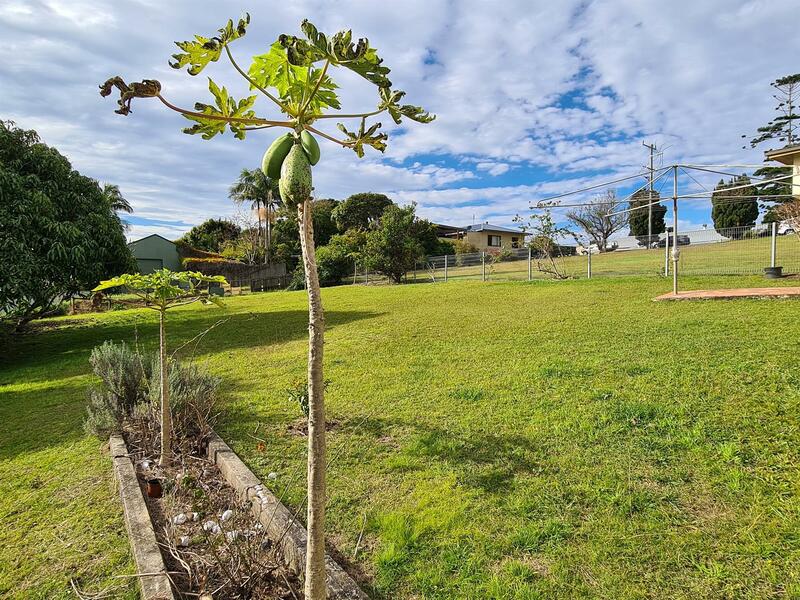 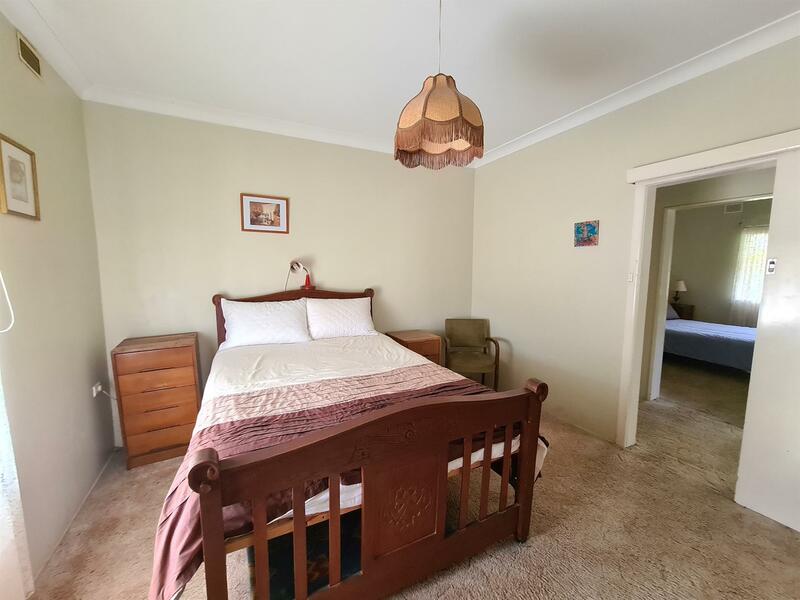 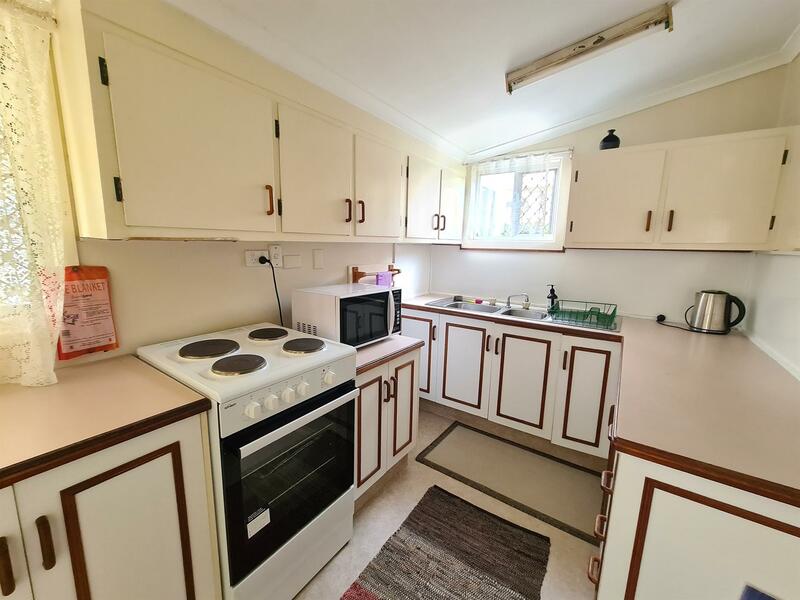 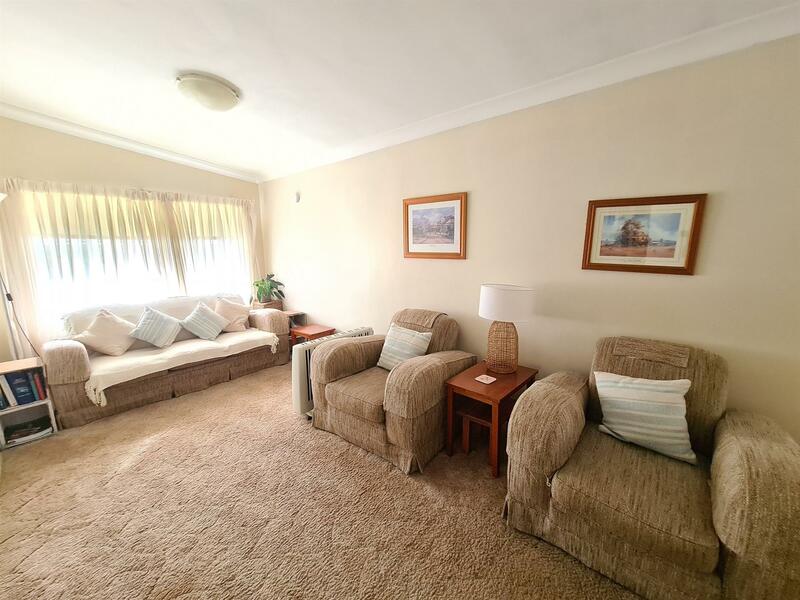 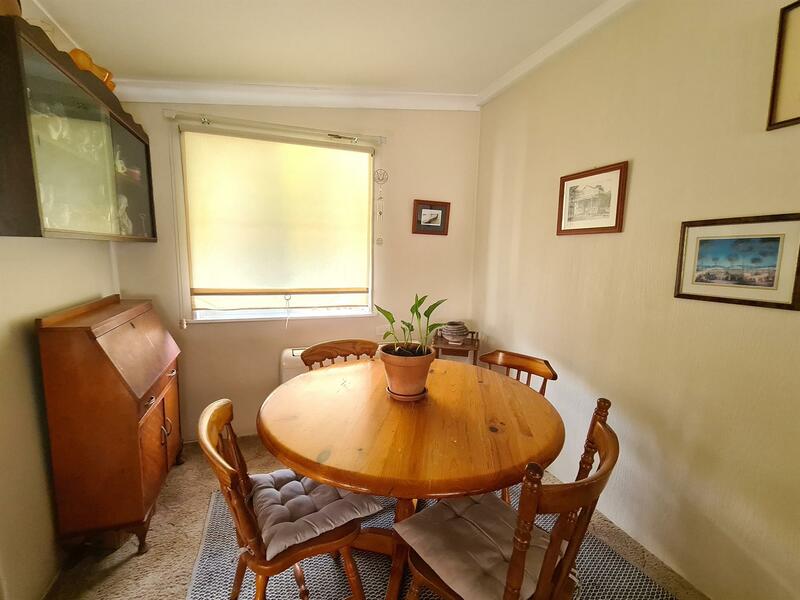 Dear Fiona, I am interested in 15 Hastings St, Woolgoolga, NSW 2456, Listing Number 2369438 which I found on http://woolgoolgarealestate.com.au.